Avery dining room set features warm espresso finished dining table with eighteen inch extension and flared open base design. 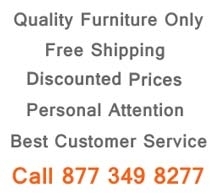 Luxurious comfortable dining chairs offer high cushioned seats and backs wrapped in beige chenille fabric. 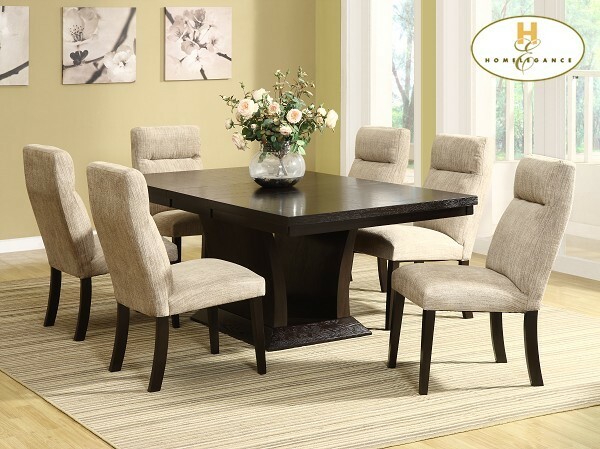 5448-78 Dining Table W60" - 78" x D42" x H30"
5448S Dining Chair D20.5" x W27.25" x H38.25"